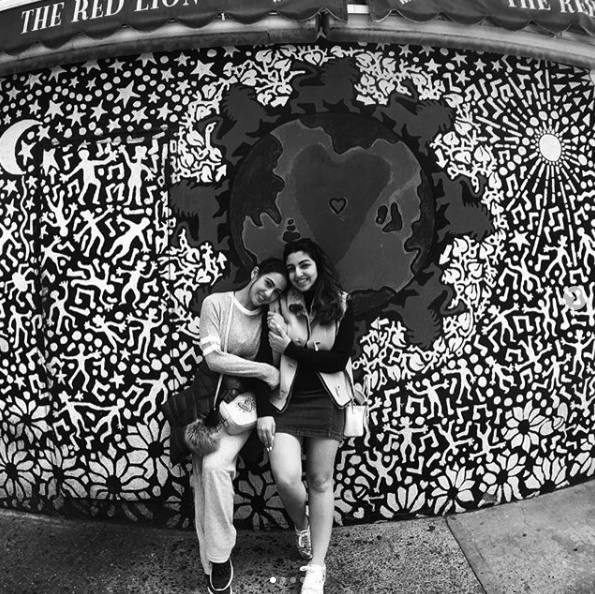 Pictures Of Sara Ali Khan Chilling In New York City With Her Bestie Will Make You Wanna Book Your Tickets Now! 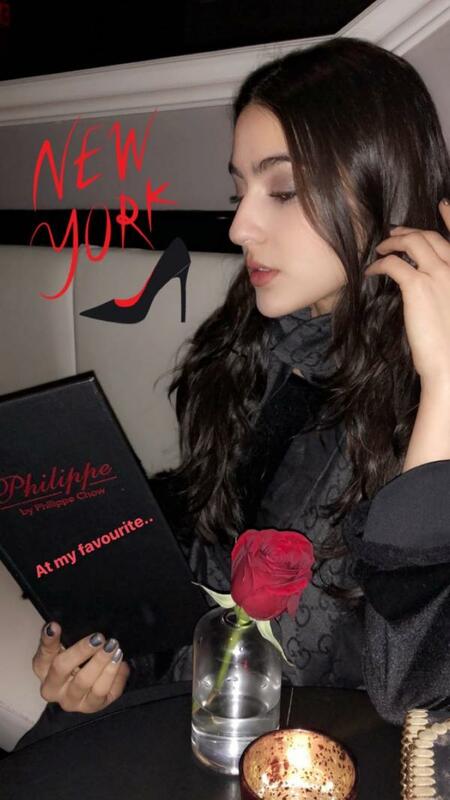 Even though Sara Ali Khan is just two movies old in Bollywood she has managed to grab all the attention right now! She is busy enjoying the limelight and TBH she has proved herself to be one of the most promising faces in the tinsel town. After watching her spectacular performance in Kedarnath and Simmba, she didn't waste much time in signing her next project. And if you are a Sara fan by any chance, you must know about her Bollywood crush, Kartik Aaryan. 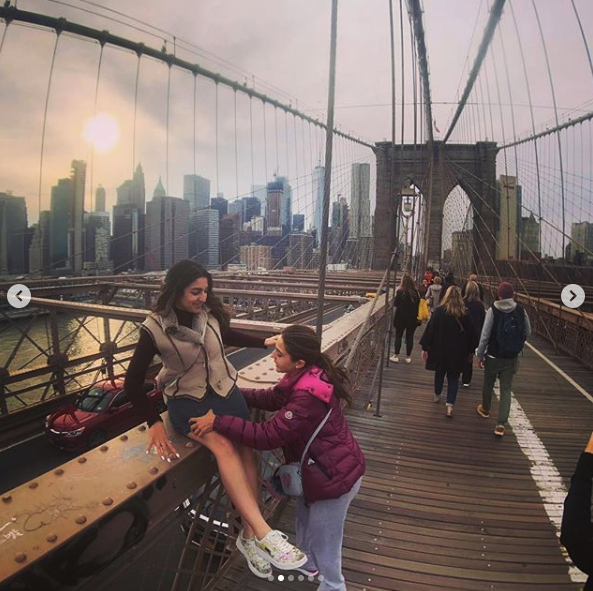 The famous star kid will be seen next in Imtiaz Ali's sequel of Love Aaj Kal which has been titled tentatively as Aaj Kal. Sara would be seen opposite Kartik Aryan in this movie and we are extremely excited about it. 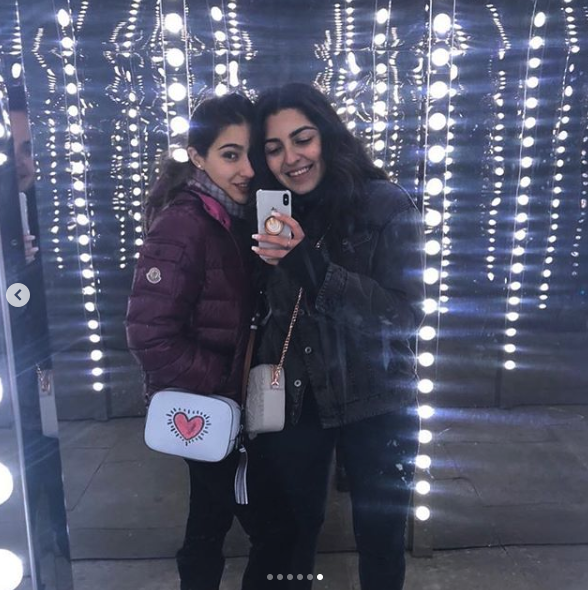 Can't wait to see her in the sequel of the movie, post her father's (Saif Ali Khan) lead role in the original film. 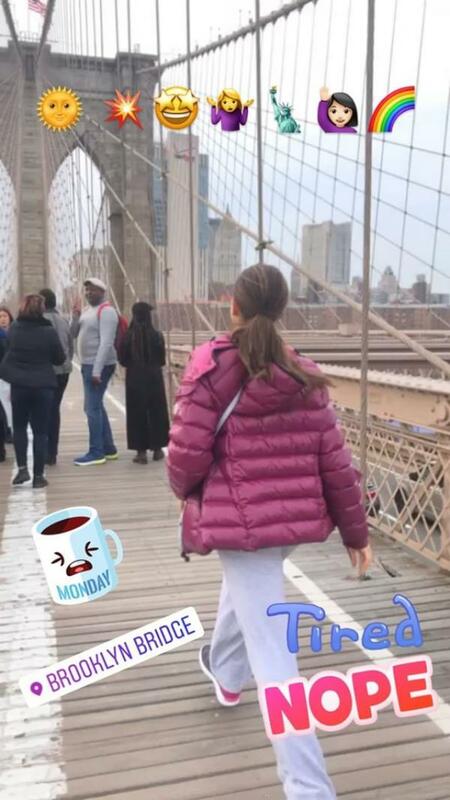 After wrapping up the shoot almost five days ago, Sara decided to miss her schedule wrap party to relax and take a trip to the Big Apple! 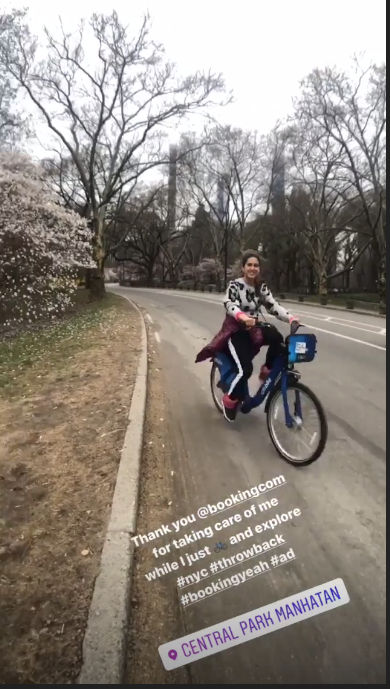 The Bollywood actress is vacationing in New York City this week with her besties and we are so jelly! 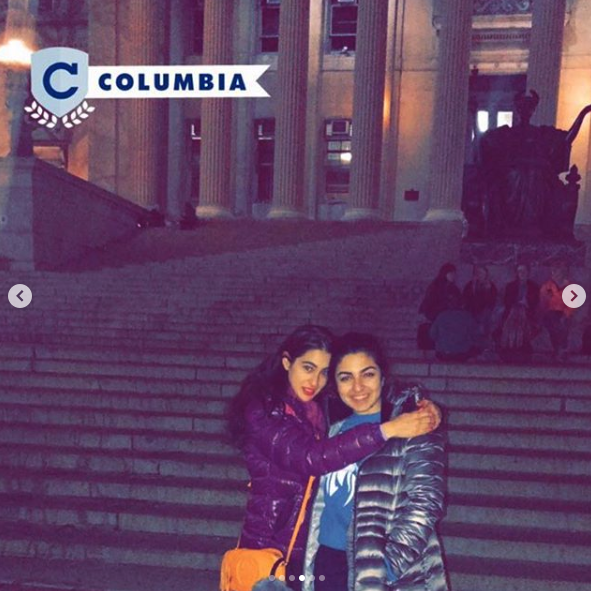 She even took a visit to Columbia University where she studied. 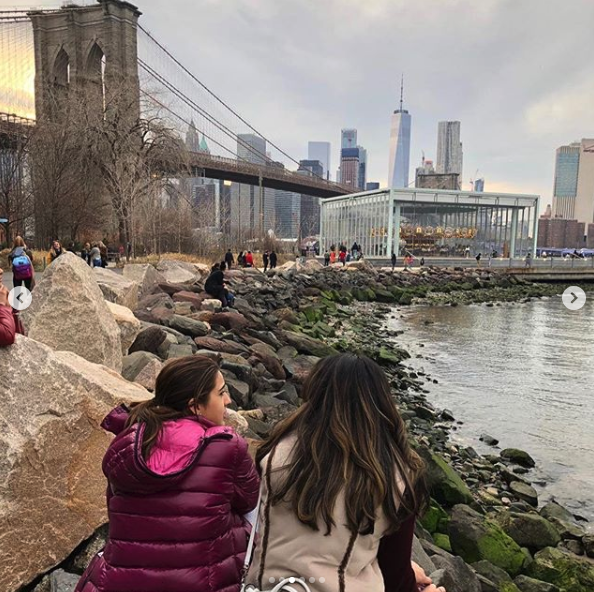 The actress has been sharing pictures of her holiday fun on Instagram and here's a sneak peek of her vacation for you all! 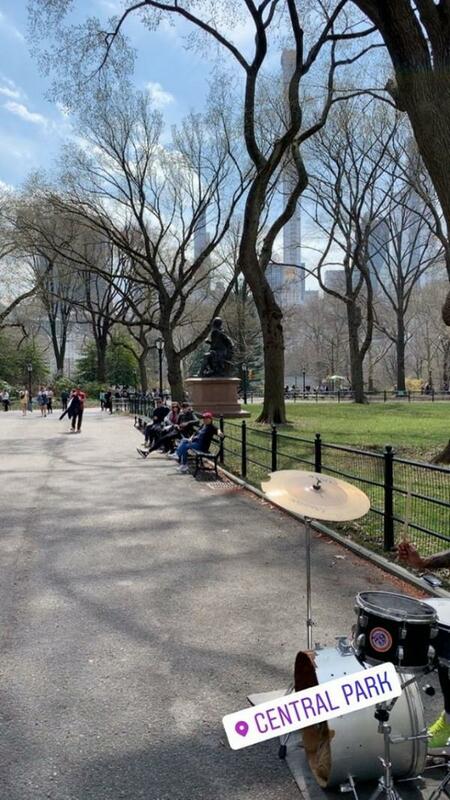 Now that's what we call a PERFECT shot of the city! Bejing style cuisine for dinner! BFF and a pretty view! Alma Mater at Columbian University! Matching the outfit, background and the vacay vibe! 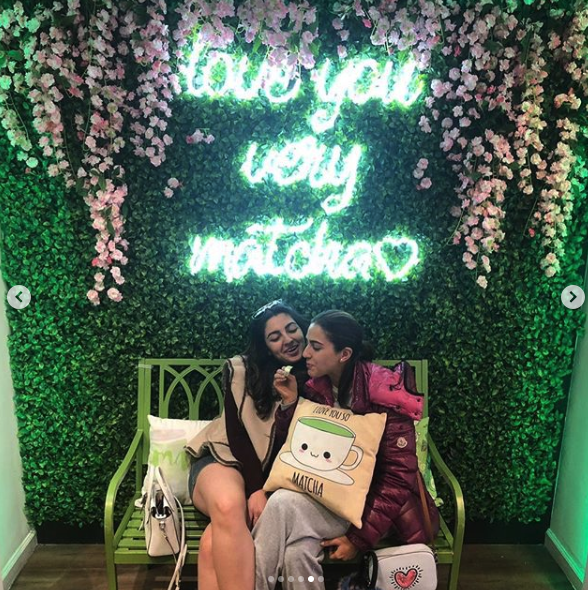 Here are a few other pictures from her visit! 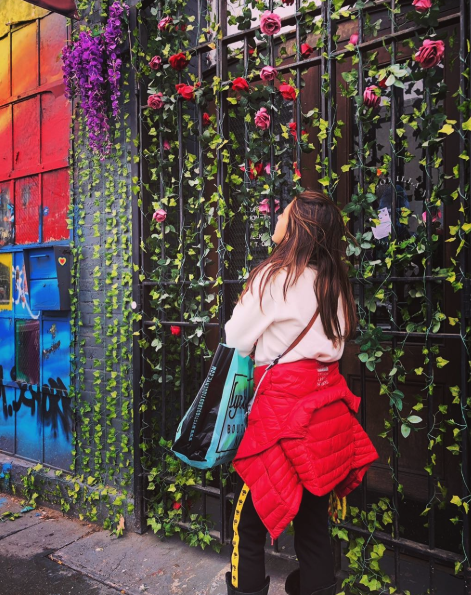 Sara's pictures are making us want to book our tickets and fly to NYC right away! Top 10 Trending English Songs You Must Add To Your Playlist!! Enjoy A Bowl Of Super Yummy & Healthy Mango Banana Smoothie On Hot Summer Day!! Alia Bhatt Accidentally Calls Varun Dhawan *Ranbir* And We Know This Is Love! Singer Kanika Kapoor Looks No Less Than "Babydoll Sone Dii" In Her Amazing Outfits!! 5 Common Hair Problems Suffered During Summer & Their Solutions! !